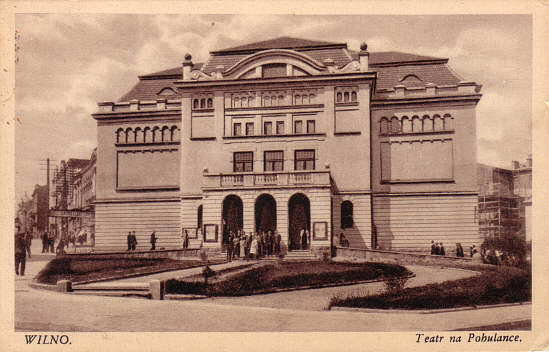 Reverse Text: "Wilno, Teatr na Pohulance"
Reverse Text: "Vilnius, Valstybinis akademinis operos ir baleto teatras. - Rosudarstvenny akademichesy teatr opery i baleta. 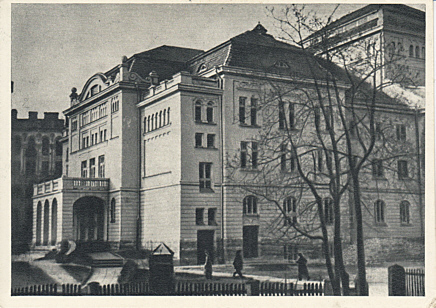 State Academic Opera and Ballet Theatre"